The Witcher 3 PS4 HDR patch requires additional time to complete according to CD Projekt Red’s community lead, Marcin Momot. The community lead adds that the team doesn’t want to compromise on quality, and asks PS4 players for a little more patience. “We don’t want to compromise the quality of the update, so we would like to ask you for a bit more patience”, he said. The full patch notes for the PS4 HDR update will be released alongside the release of the patch. We'll share the full changelog with the release of the patch. 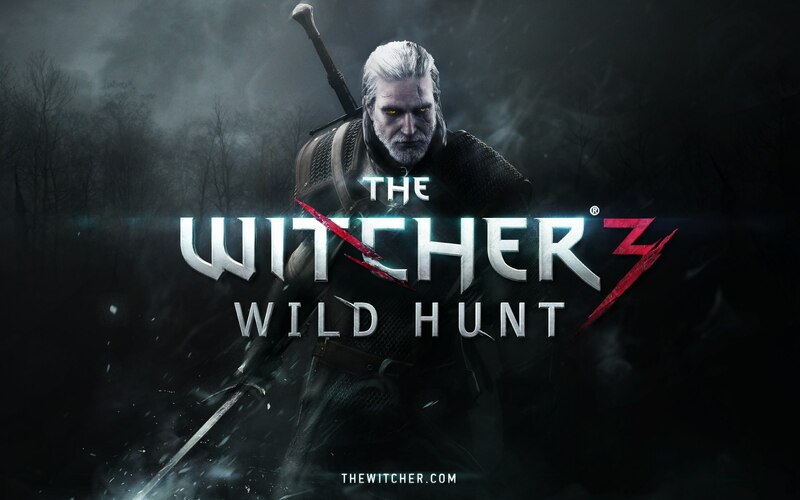 The Witcher 3: Wild Hunt is available now for PS4, PC, and Xbox One. The game already supports HDR on Microsoft’s Xbox One X console.